Cape Town - While South Africans enjoy visa-free travel and ease of access to dozens of destinations around the world, our spirits have been dampened by another addition to the list of destinations that South African's require a visa in order to visit. Most recently, Colombia and New Zealand. A recent change to Colombia’s visa requirements for South Africans now means that locals will have to apply online for a visa. Peresa Palacio, who works at the Colombian Embassy based in Pretoria, confirmed that Colombia has withdrawn visa-free travel for South Africans and that SA citizens will have to apply for tourist and business visas which is expected to take at least three weeks to process. 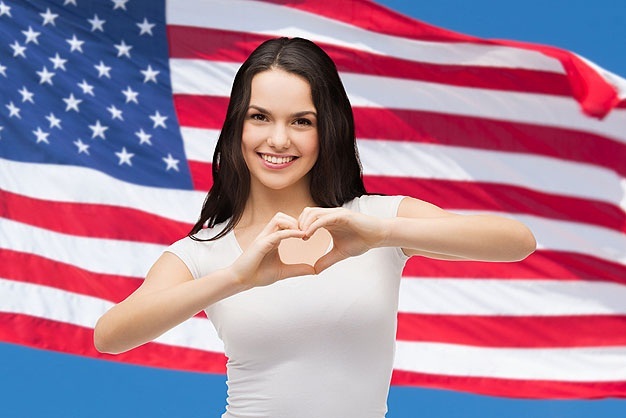 Click here to visit the application site and request a visa. The reason for the change in policy has not been made available. However the situation is similar to when South Africa was exempted from visa-free travel to New Zealand, and the Department of Home Affairs responded by implementing visa requirements for Kiwi citizens travelling to SA. Colombian citizens do not enjoy visa-free travel to South Africa. In 2014 the total number of countries South Africans could visit was 97 visa-free destinations. This has now dropped to 92 destinations that South Africans can visit a total without having to go through the hassle of applying for a visa these include destinations such as Thailand, Argentina and even the Republic of Ireland. See the full list of visa-free and visa-on-arrival destinations for South Africans here. Last year, Immigration New Zealand made the visa requirement changes as a result of an increase in the number of South African nationals who have been refused entry at the New Zealand border in comparison to other visa waiver countries. South Africa reciprocated the action and withdrew visa exemptions to New Zealand passport holders in early 2017. Malusi Gigaba, SA’s Home Affairs minister at that time, said "Reciprocity is a national principle" as he imposed the new visa requirement. Now, almost a year after New Zealand implemented visa requirements for South African travellers, both countries are paying the price as costly visa applications, tour cancellations and diversions to other countries have led to a drop in tourism according to a report by Global Times. Margie Whitehouse, chief marketing officer of South African Tourism, says in the report that "The visa requirements have certainly affected tourism arrivals from New Zealand" with “a decrease of 23.3%” of tourist arrivals from New Zealand between January 2017 and July 2017 compared to the same period last year. Home Affairs has had a change of guard twice in one year, with Ayanda Dlodlo recently replacing Hlengiwe Mkhize in October. Mkhize initially replaced now Finance Minister Malusi Gigaba in March. The recent decline of the SA passport raises questions around South Africa's major drive to tighten security and improve its services. In 2014 the DHA underwent on a rigorous overhaul of its visa application process, with some hard-hitting ramifications initially for the tourism industry - and the "repositioning" of the Department of Home Affairs still underway. Comments and public participation on this process closed on 30 September, which will now be used in the drafting of a White Paper on the Repositioning of Home Affairs as well as any future DHA legislation. Then DHA Minister Mkhize previously addressed the many challenges facing the department as it aims to move to the "2020 vision of an integrated system where immigration is linked to civics". In a move towards this, the DHA would be piloting the e-permitting system this year - with the aim to have South Africa’s e-borders fully operational by 2018. "The issuance of visa’s needs to be strategically linked to the objectives of government," says Mkhize. And if reciprocity is the name of the game when it comes to visa-free travel - safe-guarding and streamlining SA's visa facilitation processes should see the green mamba gaining access to more countries, not the other way around. According to the latest updated information from Passport Index, citizens from 75 countries are now welcome into SA without a visa. See the full list here. 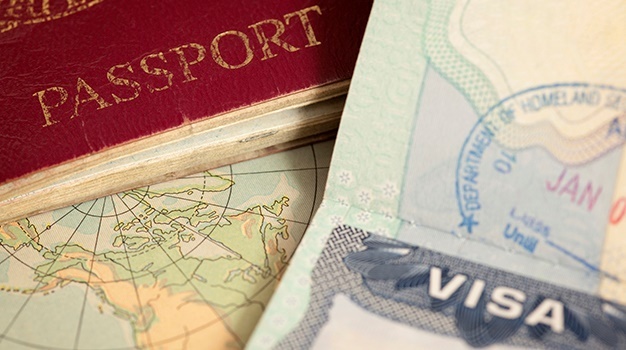 The Index also ranks SA’s passport 48th on the global scale, with Singapore recently overtaking Germany to lead as most powerful passport in the world, now offering visa free access to 159 destinations. Since April 2017 South Africans have been taking advantage of visa on arrival reciprocity with Russia, which according to some travel and tour companies has resulted in an increase in Russian travellers in recent months. James Vos, DA Member of Parliament for Tourism, confirmed to Traveller24 the e-visas pilot project set to kick off in March 2018 will be a proficient way to streamline tourism in SA and that “we need a comprehensive briefing on what to expect and how it will work”. “We need to streamline tourist facilitation to our country to make it easier for travellers to select South Africa as a country of choice when it comes to travel and trade. Ultimately government should cut the red tape and roll out the red carpet,” says Vos. “There is no denying that implementing an e-visa system, whether on a global or regional basis faces bureaucratic hurdles and would require a substantial investment to begin with,” says Vos, adding that the long term benefits for the traveller and the country will be significant. E-visas have proven to be effective in countries such as Turkey, which Vos says is widely regarded to have the best international practice when it comes to visa applications. “The introduction of electronic visas will not only provide a real means for protecting jobs in tourism but present significant advantages by cutting turnaround times for the issuing of travel documentation, and are in fact more secure than existing permits,” adds Vos. In a similar vein and easing travel between African countries, Mozambique has introduced visas on arrival for tourists regardless of whether or not there is an embassy in their country of origin. 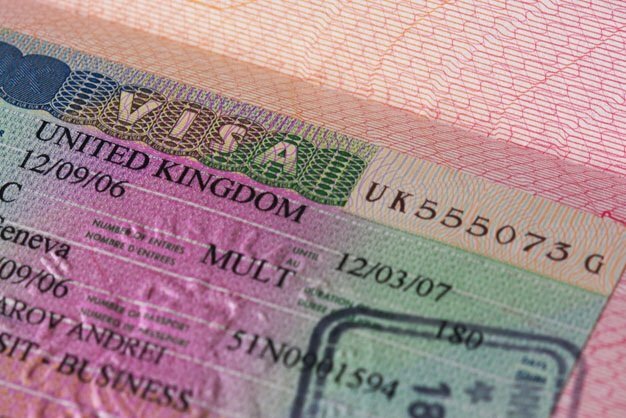 The visa on arrival is valid for 30 days. Click here to read more. In addition to this, Ethiopia has rolled out e-visas for South African travellers, with an online entry visa application process since June 2017. The e-visa is processed and issued online via a single web page where applicants apply, pay and secure their entry visa online. And while it remains promising that SA has also officially submitted a formal proposal for the European Union to consider Visa-Free travel for South Africans. See: EU Visa-free travel: US loss of access to be SA's gain? 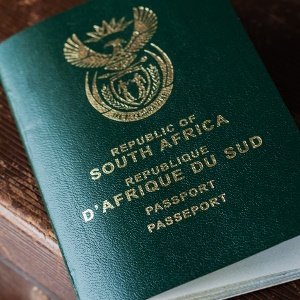 - The process could prove rigorous as the EU as a bloc has referred the matter of visa requirements for South African passport holders to be negotiated with individual member states," according to DHA spokesperson David Hlabane. Ultimately this will rest on the DHA's reputation and effectiveness to perform its mandate going forward.